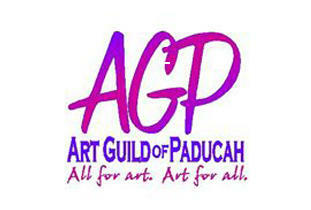 The Art Guild's Gallery and Gift Shop are located in the heart of Historic Downtown Paducah. 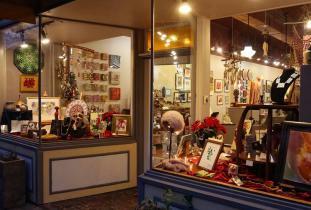 The shop features a wide variety of beautiful and affordable art and craft works hand made by Guild members in nearly any price range. Mon. - Sat. 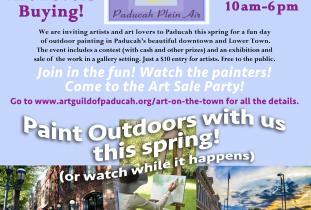 10 AM - 6 PM, Sunday 1- 5 PM.